Did you make a new year’s resolution to be more active? Are you looking for ways to workout, without feeling like you’re working out? Today we bring you our top tips on how to be active without even trying while you’re RVing across the country. 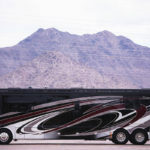 Our RVing community loves to get out and stretch their legs after a long day of driving. Make it a point to plan an adventurous hike at a few of the locations on your route. Don’t be intimidated by Google – while you’re riding shotgun in your motorhome, do some digging for the best local hikes in the area! 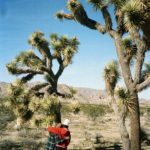 National and State parks are always number one choices for hiking trails, but visitors centers, REI and locals you meet are also excellent sources for finding out which trails you should make your way to. While you’re at it, check out our list of 10 Insanely Beautiful Hikes Under Five Miles Across the U.S.A.
Do you love animals, farms and local businesses? While you’re traveling check out Airbnb Experiences and explore the options for local animal lovers experiences. There are endless workshops that range from harvesting honey, riding horses, tending chickens and best of all, goat hikes. You heard right, we said a hike with goats! 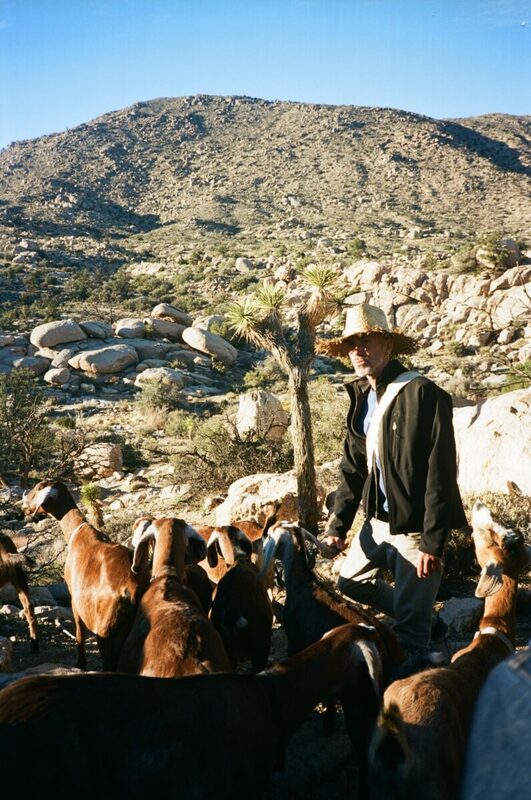 We recently experienced an evening with Yogi Goats, a farm in Pioneertown, CA where we hiked 2.5 miles through stunning scenery that mirrored Joshua Tree National Park. We watched the sunset with eleven goats in tow. It was unforgettable. Put your mind at ease while building endorphins through attending community events like tea ceremonies, soaking in hot springs or enjoying a sound bath. These restorative experiences have many benefits as they are holistic approaches for relaxation and healing, aimed to combat the everyday stress we experience in modern life. Through frequency, a sound bath helps shift your brainwave state from a beta state (waking consciousness) to alpha (meditative) and delta (where internal healing can occur). We realize this might sounds a little hippie-dippy, or at glance make you feel out of your comfort zone, but we can vouch that the experience is calming and restorative. 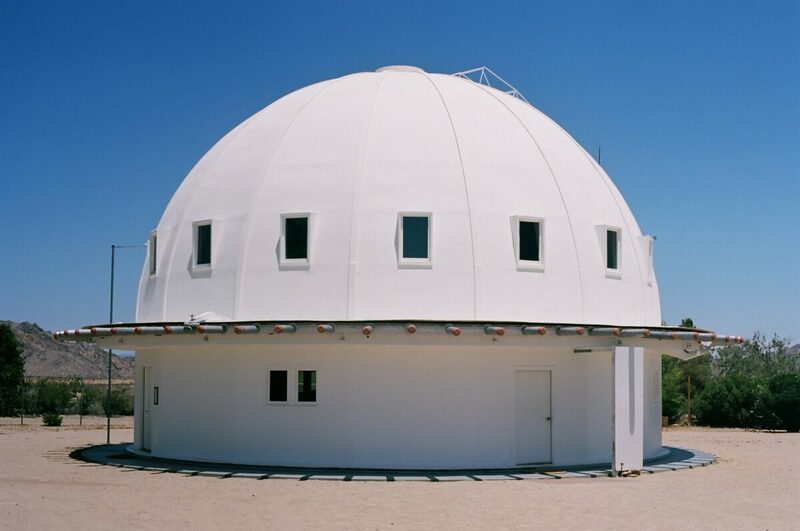 If you’re in Joshua Tree, check out Inegratron for an unbelievable experience. We don’t mean literally, but do stray every now and then from your itinerary. Take the long route to lunch with a leisure walk through downtown or drive a few miles outside of the city and explore whatever gem awaits. 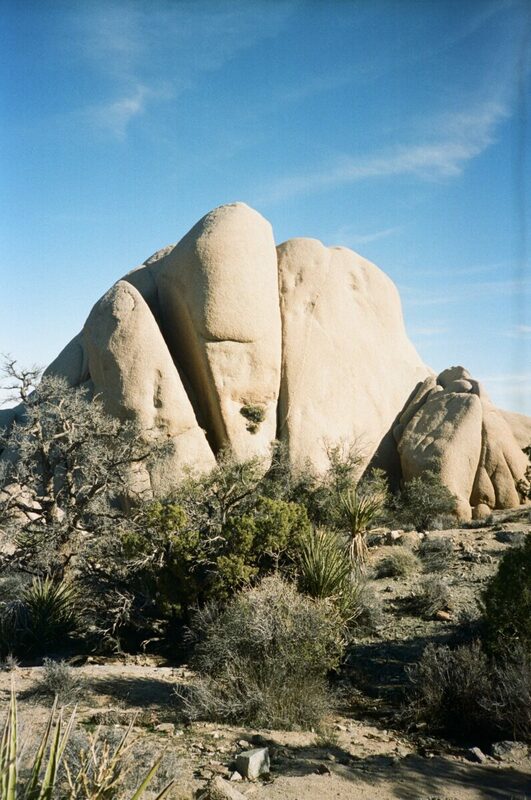 While we were in Joshua Tree, we voted to stroll through the iconic Pioneertown, a historic town just a few miles from Joshua Tree’s downtown that was home to dozens of Western movies and early TV shows. 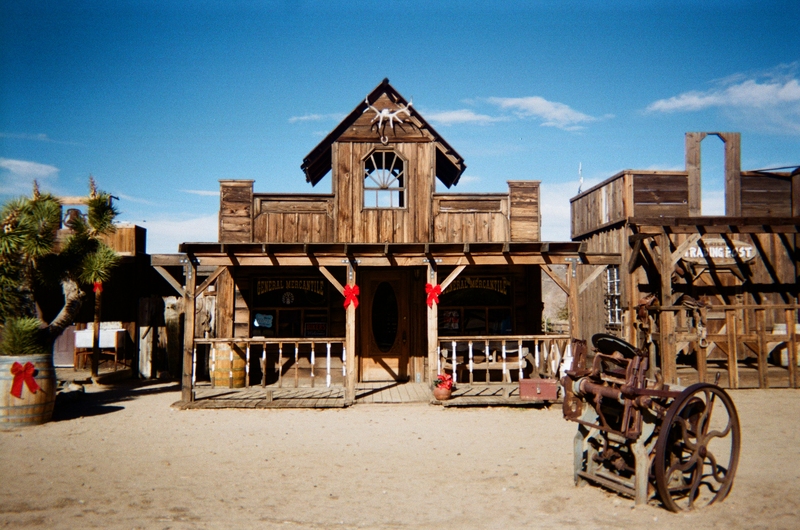 The unincorporated community has an old-timey saloon, bath house and stables. You’ll feel like you’ve stepped into the past, or onto the set of Westworld. These hidden treasures are tucked away all over the United States and we definitely think they’re worth finding. When traveling, most folks do a bit of research before they go and lay eyes on a photograph of that one iconic spot they don’t want to miss. Let this be your encouragement now, don’t miss it! Spots like Slot Canyon in Page, Arizona or Half Dome in Yosemite are revered for a reason. Most of these iconic natural phenomena’s or landscapes take an added effort to get to. Whether it’s wading through crowds, driving an extra hour or hiking an additional few miles, they’re always worth it. 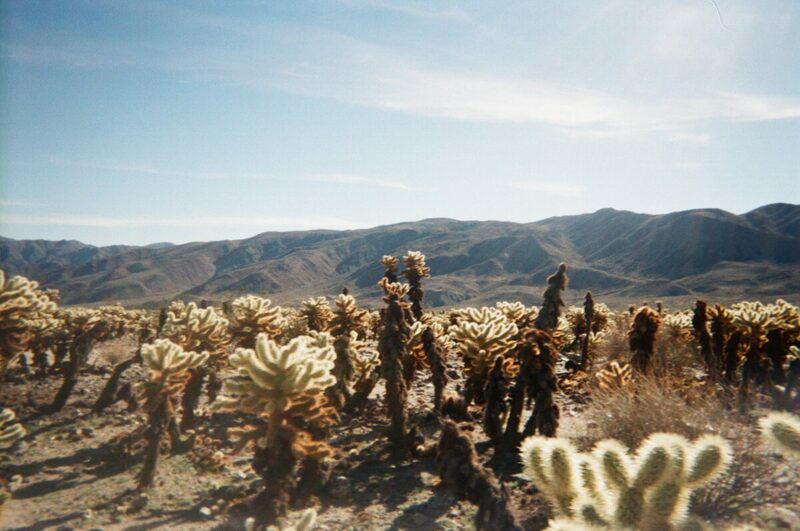 Case in point, Cholla Cactus Garden in Joshua Tree National Park. The exhibit is the furthest destination from the entrance point of the park, making it an hour drive to reach, but it’s so worth it. There are no crowds, no lines and the landscape of prickly Cholla cactus are paired with a stunning mountain backdrop. We mean it, you can’t beat that view. If you’re being intentional with your road workouts, we’ve got the perfect morning routine for you! Check out our recent post, How to Workout on The Road and let us know how your new year’s resolutions are holding up in the comment section below! Hey Buddy!, I found this information for you: "New Year, New Me: You Won’t Even Know You Are Working Out With These Vacation Activities". Here is the website link: https://experiencelife.lamesarv.com/2019/01/new-year-new-me-you-wont-even-know-you-are-working-out-with-these-vacation-activities/. Thank you.